Take a short stroll on the lovely boardwalk and find access to the sugar white sand of the Gulf of Mexico. Spend your vacation days lounging on the beach, while you take in all the sights of the emerald green water! 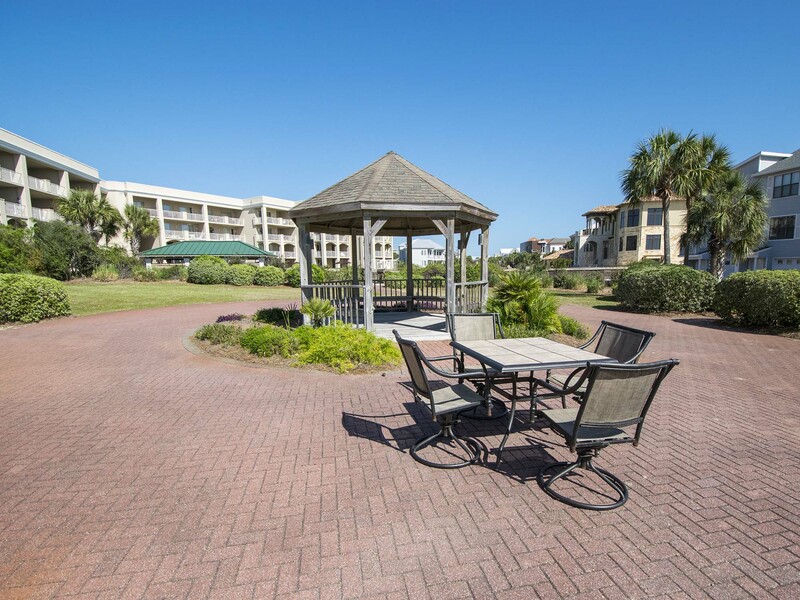 Create sweet Southern memories right on the Gulf! After, head back to the resort and bask in the Florida sunshine by the community pool. Or, slip into the hot tub and let your worries melt away. You are on vacation; you deserve to relax and unwind. 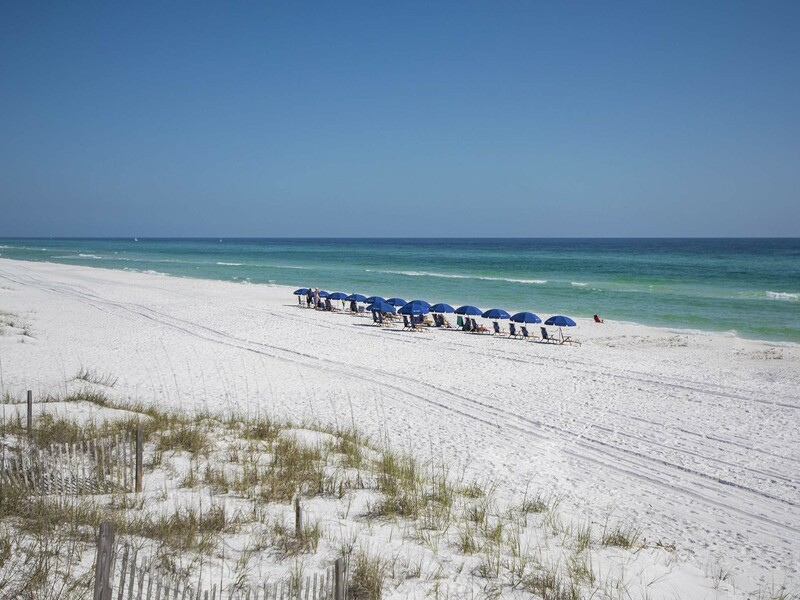 Located in the coveted Scenic 30A it will not be tough to find amazing activities to partake in. Rent bikes for a day and explore all the nature and scenes on the 30A bicycle path – as well as fitting in some exercise! Of course, shop at some of the best retailers in the local area and be sure to try out some of the diverse restaurants. Peruse through our Gulf Coast Guide to find more amazing things to do during your stay. 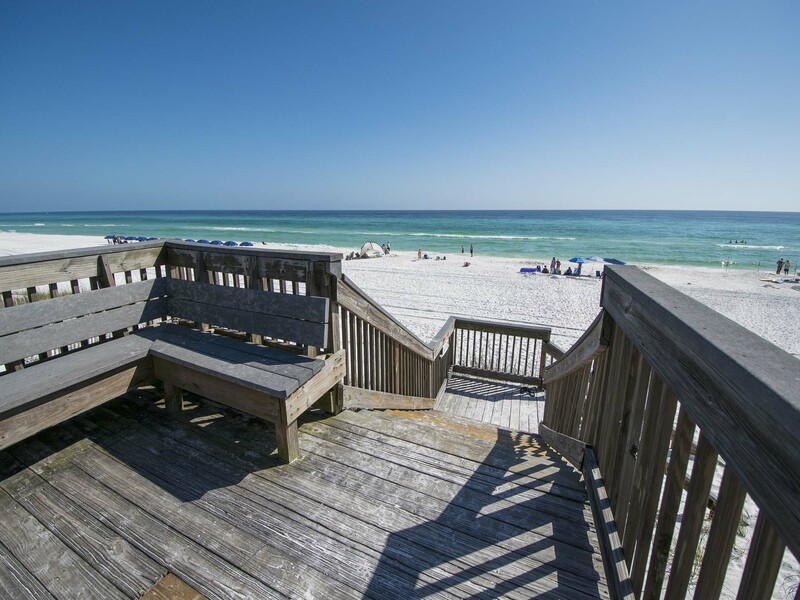 Reserve your stay at one of our Sea Haunts Townhomes condo rentals today! Call or book online now. Pack sunscreen and a beach towel for your stay at Sea Haunts 6B. 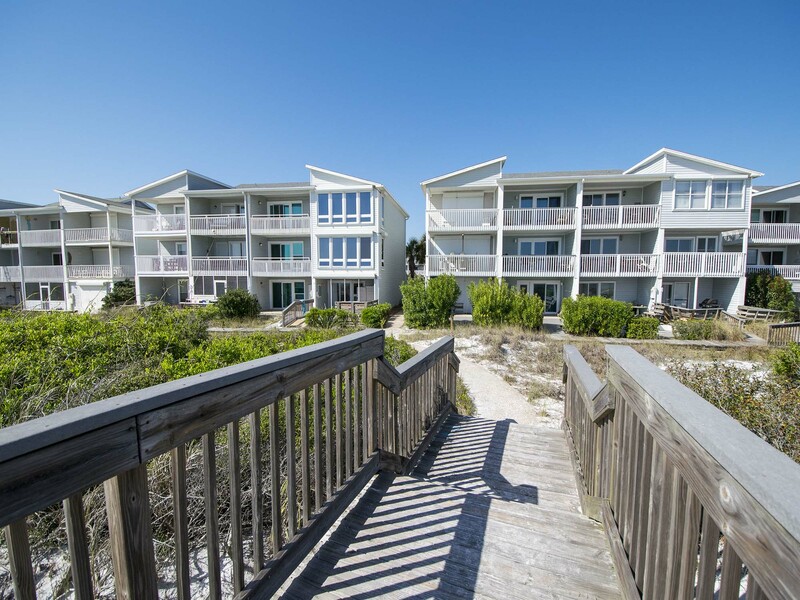 You will have a delightful stay in this three bedroom 30A townhome!